Recently updated tile in bedrooms, furnishing, paint and new full balcony windows installed (2015/2016). All TVs FLATSCREEN (3). 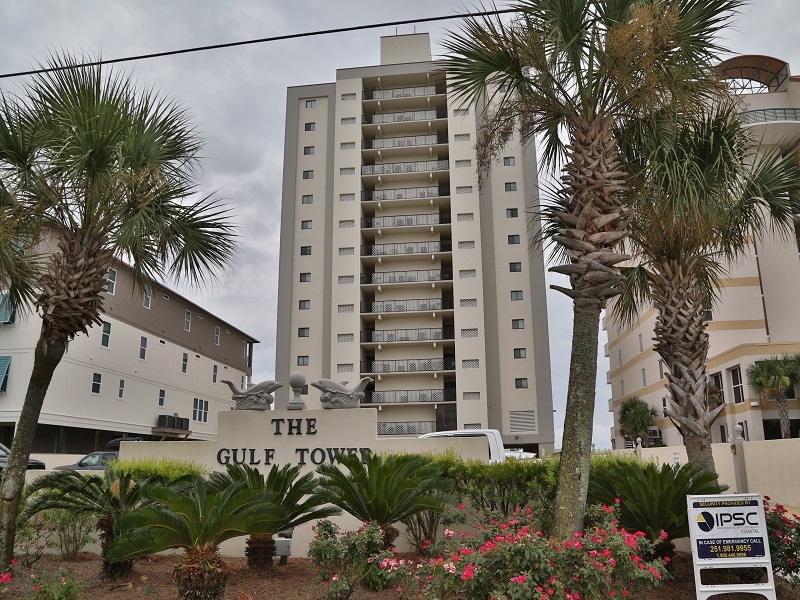 Enjoy the spectacular views of the gulf, beach, and private pool at this direct gulf front 2Br/2Ba, 7th floor condo on scenic West Beach. 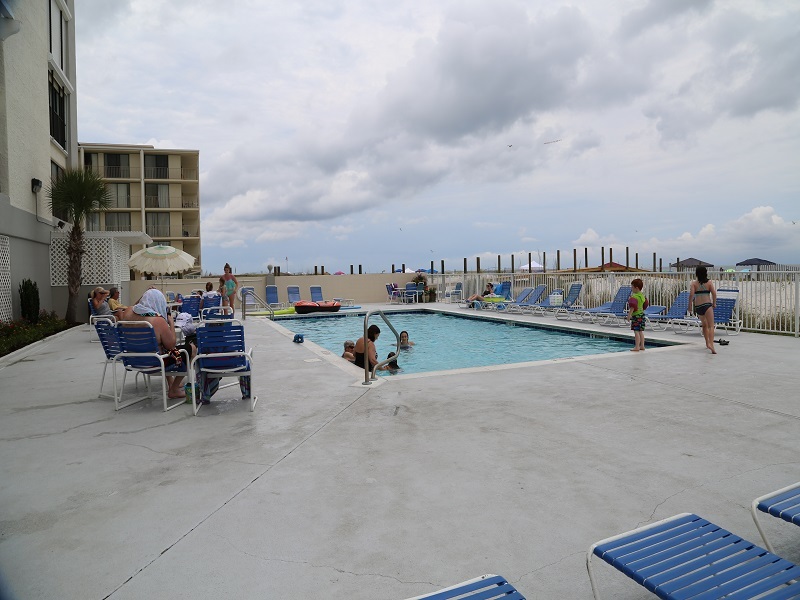 Complex is directly on the beach, with an enclosed gulf front balcony (all new windows!) on the beach too! Condo has free Wifi also, so bring your laptop. Balcony windows open for full access to the breeze and sounds of the beach. 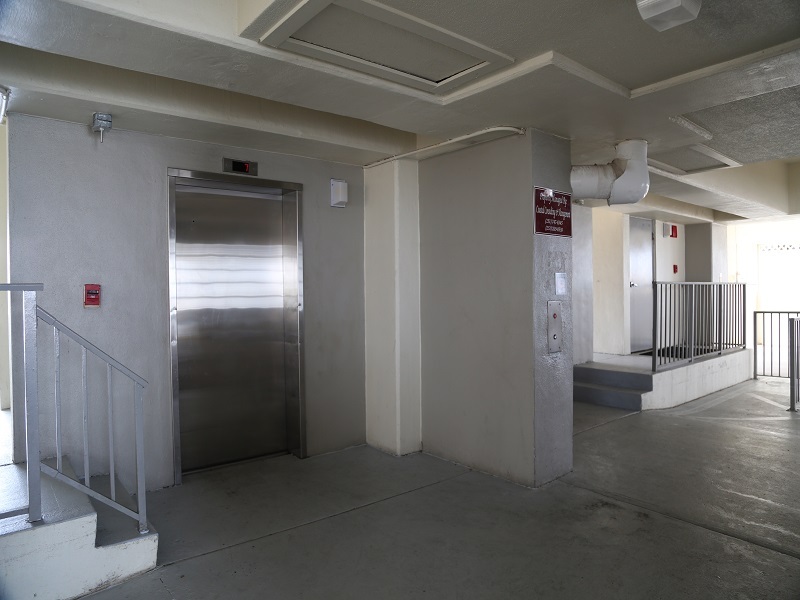 Parking pass required; $27 per vehicle (1 vehicles maximum/NO EXCEPTIONS, March-August, Holiday Weekends). Pool area requires Key Fob for entry. Unit is fully tiled. 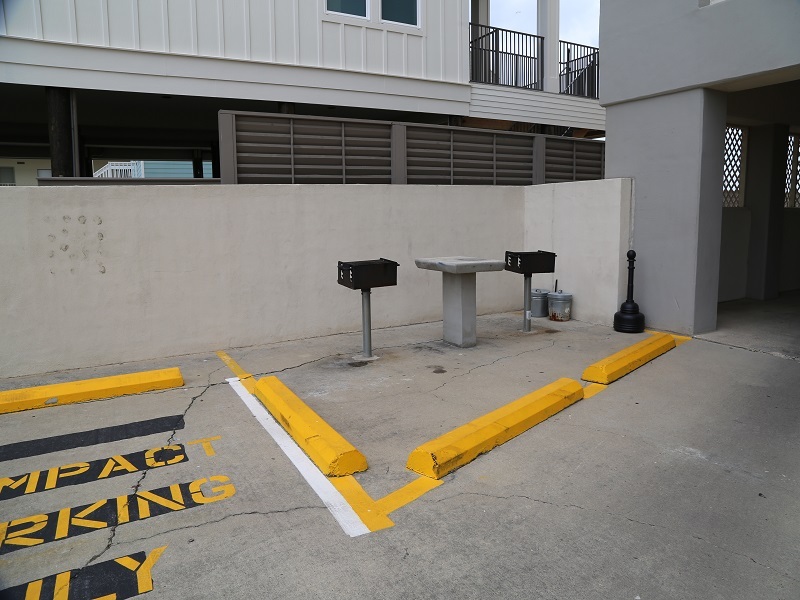 This condo has a private, enclosed balcony overlooking the beach and gulf, all appliances, ice maker, disposal, TV(3) ALL Flatscreens (living area w/DVD & Master Bedroom). Elevator on site, and washer/dryer in the unit, too. No smoking allowed as balcony is enclosed. NO SMOKING ON BALCONY. 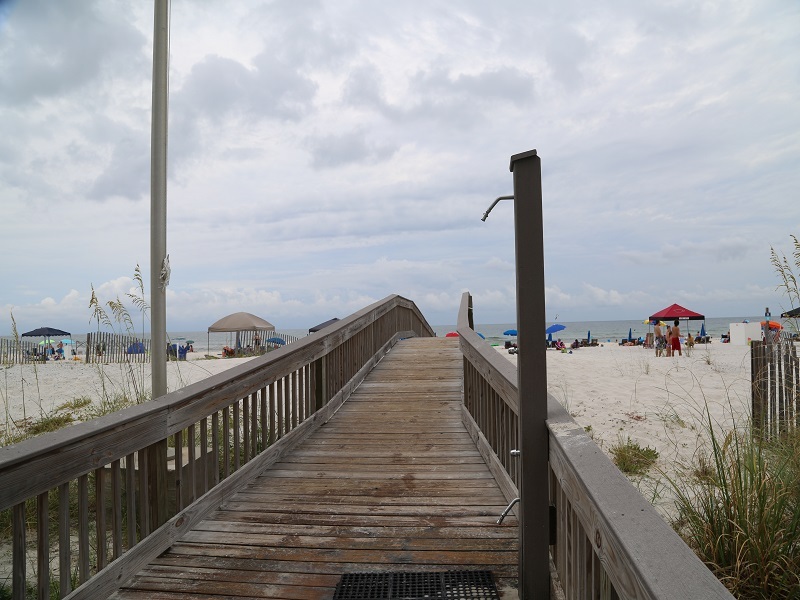 Gulf Shores Alabama Beach Front Vacation Rentals by Gulfsands. Please call for reservations!